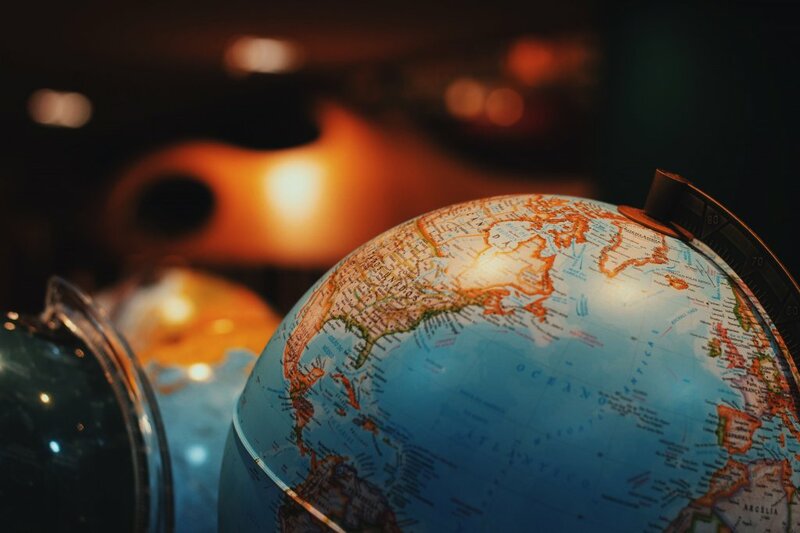 Dr. Patrick Quirk covers fragile states, conflict and stabilization, and foreign assistance on the U.S. Department of State's Policy Planning Staff. He previously served as Senior Advisor for Policy and Strategy in the U.S. Department of State's Bureau of Conflict and Stabilization Operations (CSO) as well as Senior Policy Advisor and Team Lead for Political Transitions. Concurrent to serving in CSO, he is an Adjunct Professor at Georgetown University, teaching courses on stabilization and political violence. 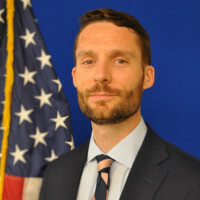 Before joining the U.S. Department of State, Dr. Quirk was a Research Fellow at the German Marshall Fund of the United States (GMF), where he drafted recommendations for State/USAID 2014-2018 Quadrennial Diplomacy and Development Review (QDDR) and examined the role that rising powers play as foreign aid providers. Prior to joining GMF, he was senior manager at Creative Associates International, where he led risk assessments for the U.S. government, managed democracy assistance and conflict prevention programs in East Africa and the Middle East, as well as was responsible for business development. Dr. Quirk's analysis has appeared in Foreign Policy and the The Hill, among other publications. His book, Great Powers, Weak States, and Insurgency: Explaining Internal Threat Alliances, was published in 2017. He also co-authored USAID's Best Practices in Electoral Society, a Guide for Democracy, Human Rights and Governance Programming and is the lead author of CSO's Electoral Violence Assessment Framework assessment methodology. He holds a Ph.D. in Political Science from Johns Hopkins University and a B.A. in History and Political Science from Bates College.